Greg’s Mix is a great gardening mix right out of the bag. For tree planting, the Urban Farm recommends planting with a blend of 40% native soil & 60% Farmer Greg’s Tree & Garden Planting Mix. 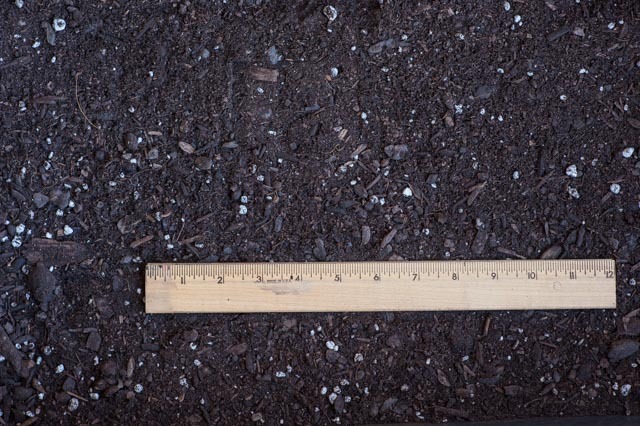 The mix contains Tank’s OMRI-Listed organic compost, composted pine bark, OMRI-Listed organic Prococo Coconut-Peat, and horticultural perlite. Saves Time – No Need to Make Custom Mixes! 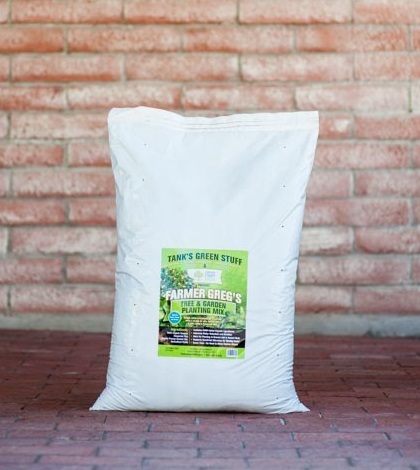 Greg’s Mix is now available in bags and bulk totes at Barry’s True Value Hardware, SummerWinds Nursery and The Urban Farm.